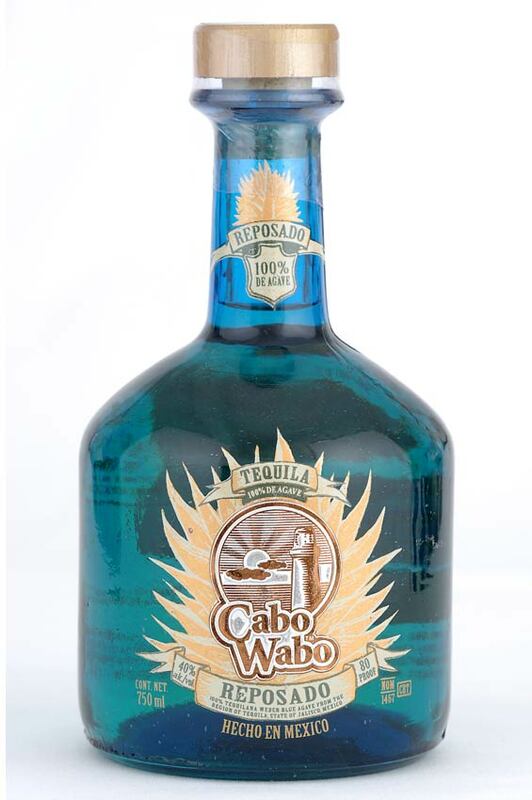 Sammy Hagar created this bang-up tequila in 1996 while off-stage in Guadalajara, Jalisco and ultimately brought it back to serve at his nightclub, Cabo Wabo, in Cabo San Lucas, Baja California Sur, Mexico. 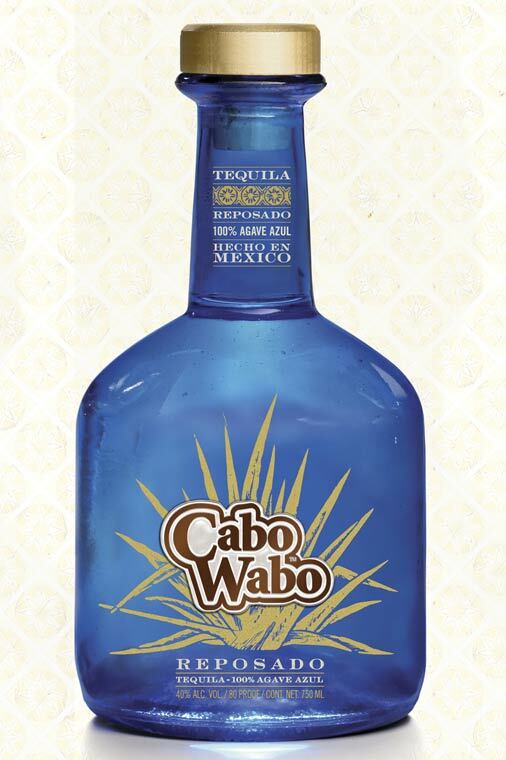 It's the genuine article, 100% weber blue agave, baked in wood-fired adobe ovens and double-pot distilled the old-fashioned way for a rich, soul-warming taste. 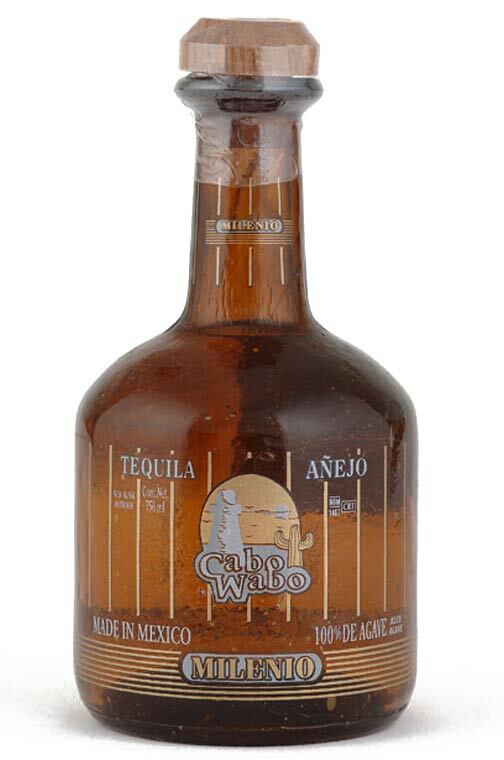 The Red Rocker's Reposado tequila has been barrel-aged in oak casks for 4 to 6 months. 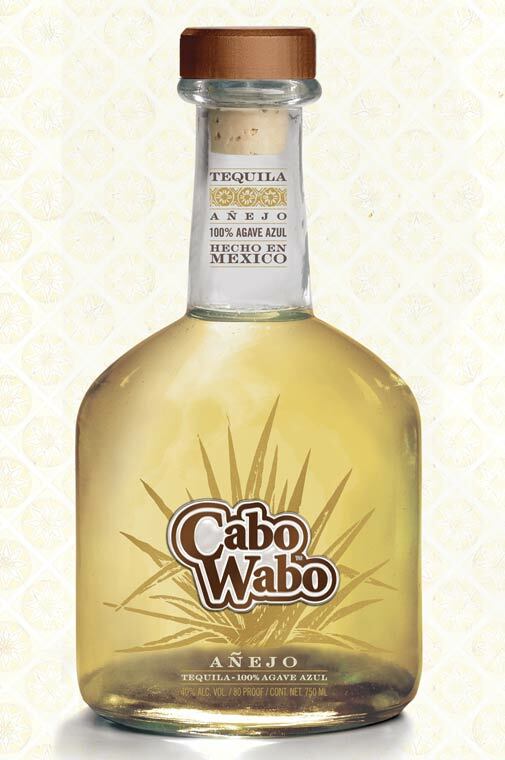 More aging means more flavor and a smoother style. 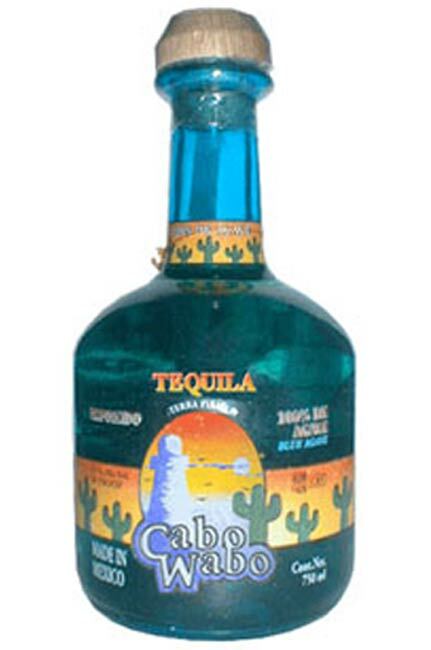 The unique hand-blown Mexican blue glass bottles will be hard to throw away, even when they're empty. 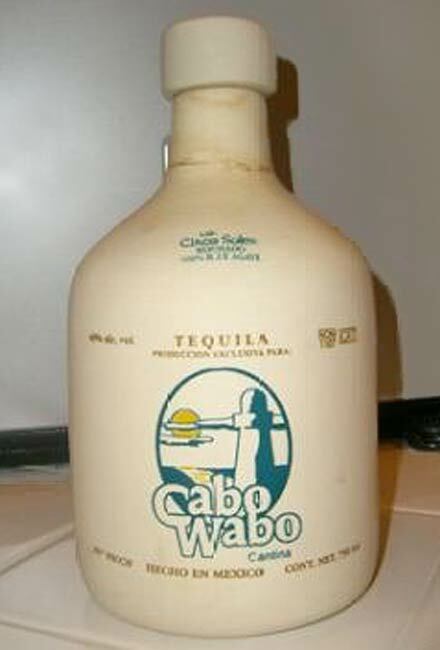 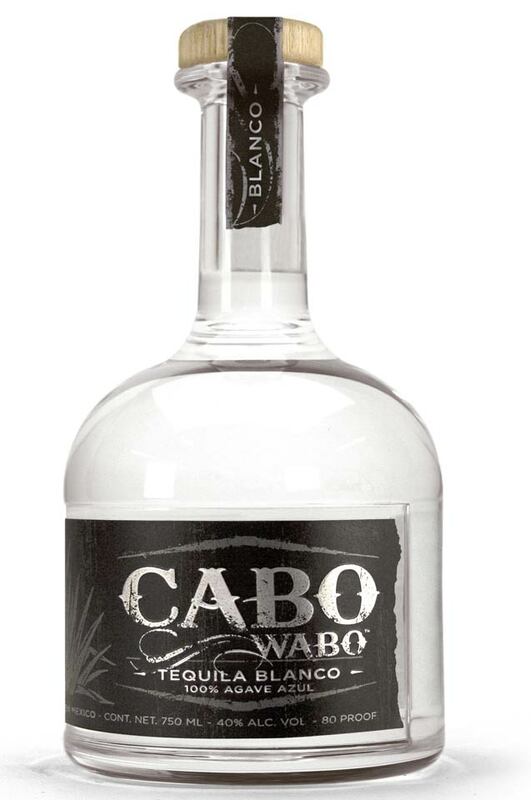 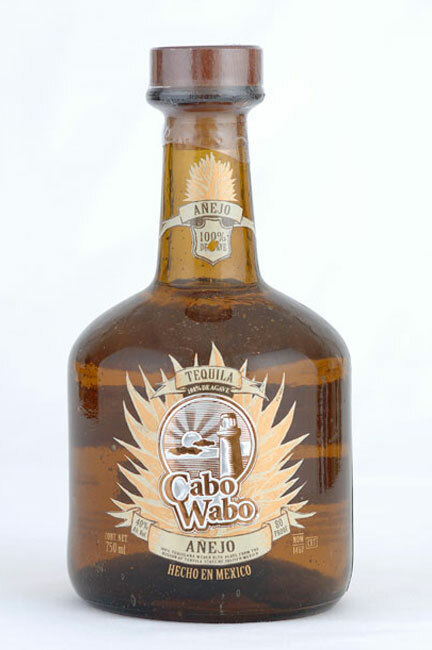 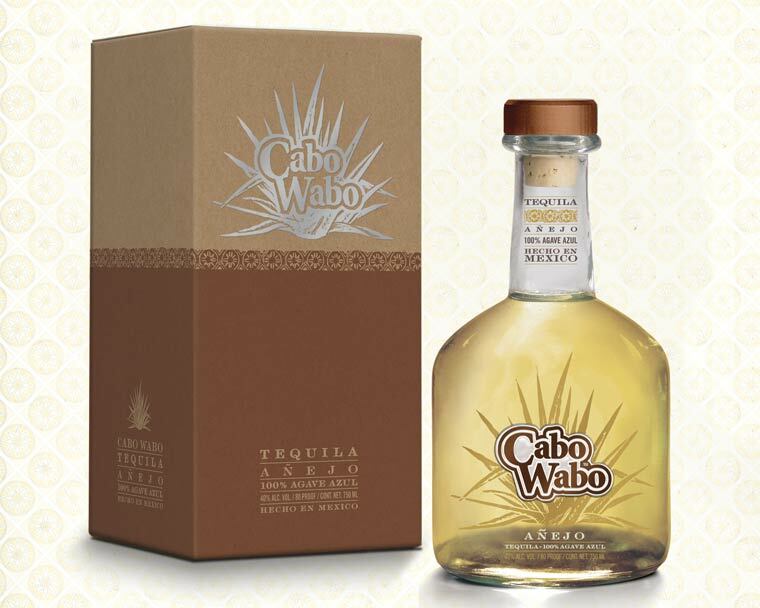 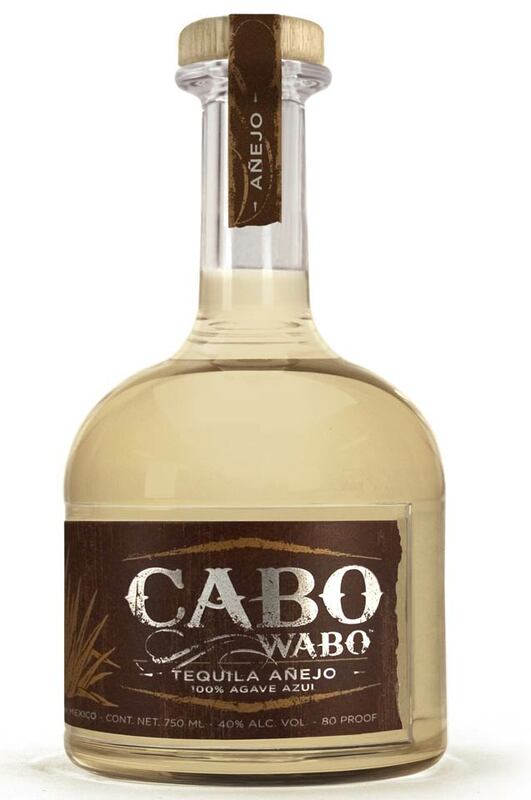 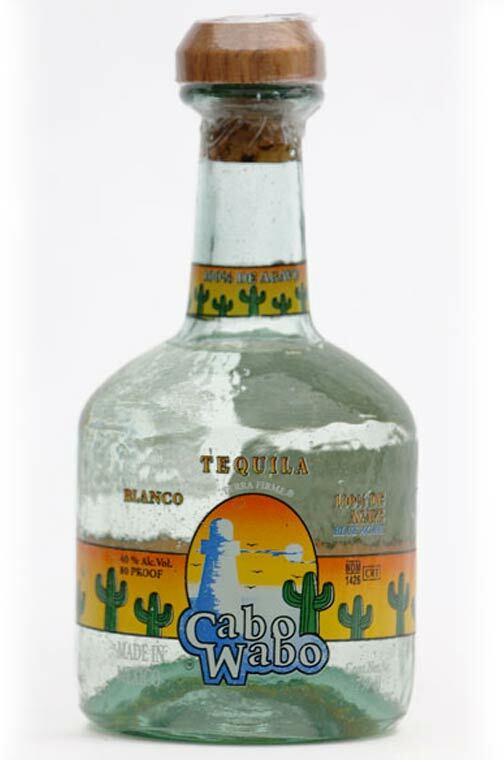 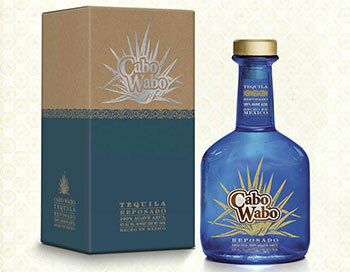 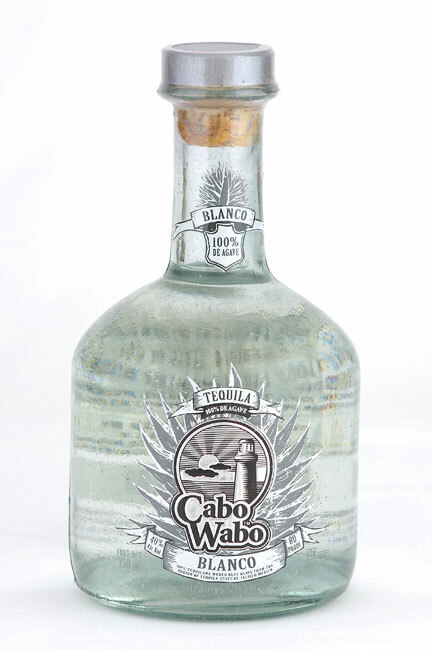 Cabo Wabo Tequila was born in 1996 on the back roads of Guadalajara by legendary musician and tequila aficionado, Sammy Hagar. 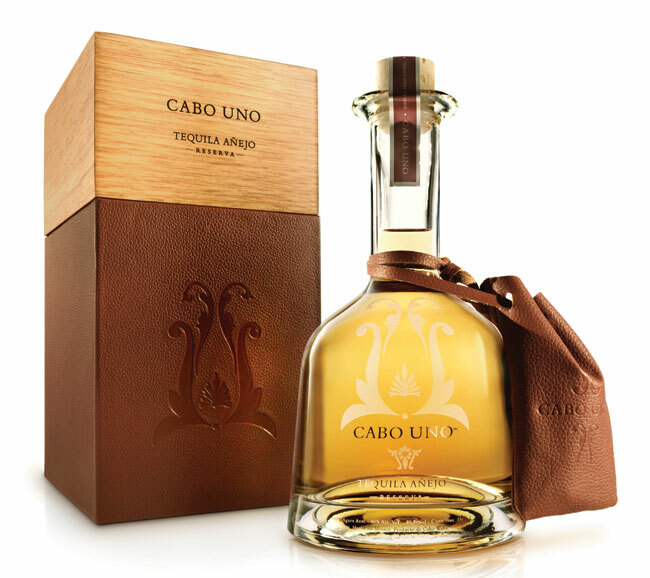 After searching for a tequila exceptional enough to serve inside his cantina in Cabo San Lucas, Sammy partnered with a tequila-making family with over 80 years of experience. 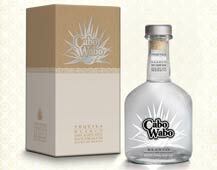 Today, the agave used to make Cabo Wabo Tequila is grown, cultivated and harvested by this same family. 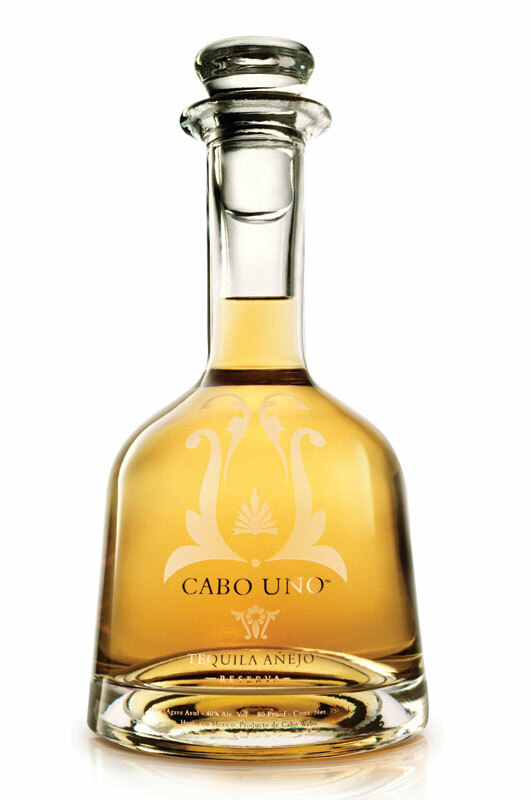 Cabo Wabo produces four different types or classes of tequilas: blanco, reposado, anejo, and its latest offering: $250-a-bottle Cabo Uno Reserva Extra Añejo. 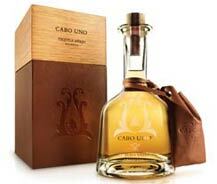 Sammy Hagar plans to limit Cabo Uno's release to 8,000 bottles.